EI30 and EI60 fire resistant doors by HALUPCZOK-STOLARSTWO - timeless design and perfect workmanship, to protect what you hold dear. Great for apartments, hospitals, schools, office and other buildings, where strict fire standards must be satisfied. Protect the passages and prevent fire from spreading. 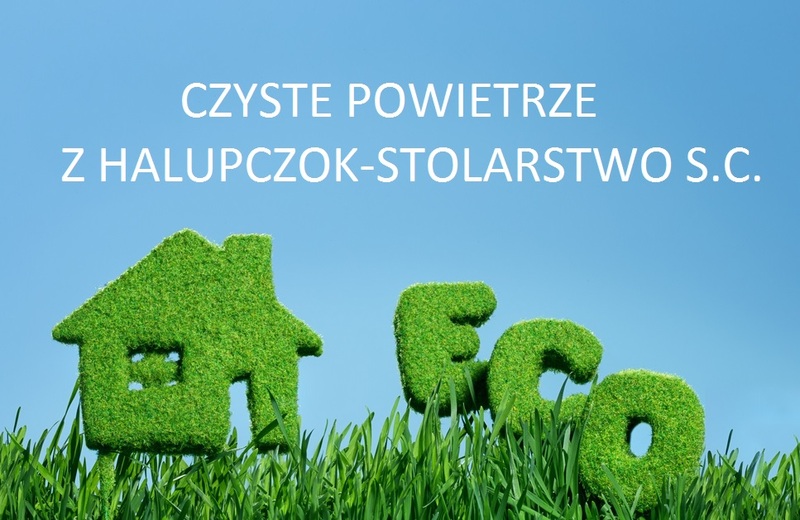 With EI30 fire resistant doors by HALUPCZOK-STOLARSTWO you can rest assured everyone and everything is safe.